The podcast that you should be listening to right now (because WHAT ARE YOU DOING!?!) 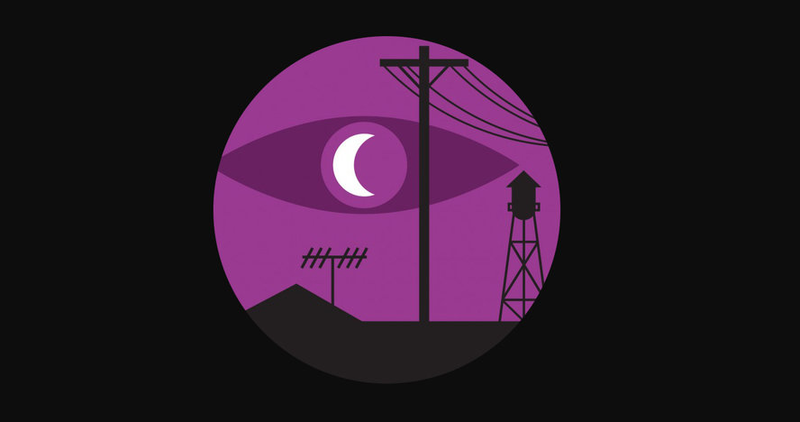 Welcome to Night Vale, which follows the news and events happening in and around the fictional town of Night Vale is becoming a book! That’s right, the frightening and hilarious town antics recounted by Cecil Baldwin are becoming prose. Somehow. Yeah, we totally don’t know how. Said book (which will be based on the series in some way – the history of Night Vale? a collective look at the Night Vale mythos? Cecil and Carlos fan art?) will be developed by podcast creators Joseph Fink and Jeffrey Cranor and will be published by Harper Perennial. So grab your calendars from the future and mark off all of Fall 2015 because this is sure to be a thing of beauty.